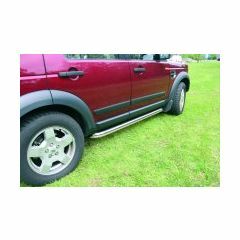 LR Centre Ltd keep large stock of their Discovery 4 Side Steps helping to offer them at a really affordable price. 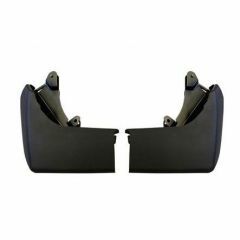 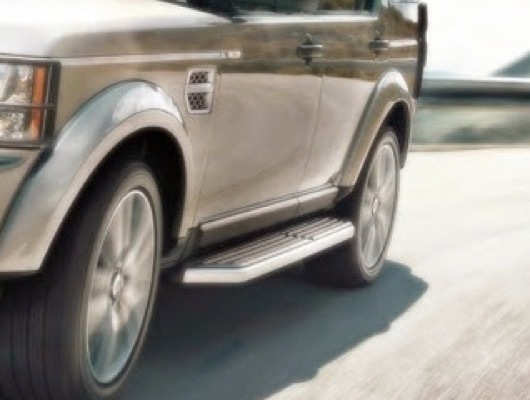 The Side Steps for Discovery 4 come in the Genuine Land Rover style, this mean they have the rubber anti-slip tread coupled with a stylish aluminium trim piece. 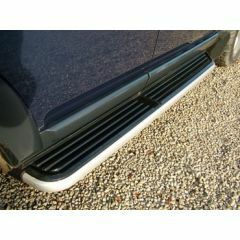 Manufactured with great quality LR Centre really is the place to come to buy your Side Steps. 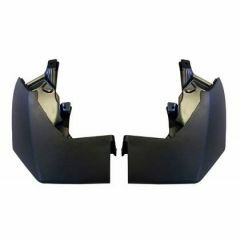 If you're looking to complete the look then why not add Discovery 4 Mudflaps to your vehicle. 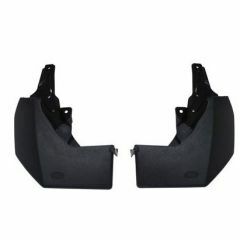 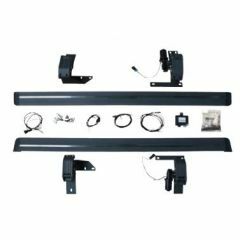 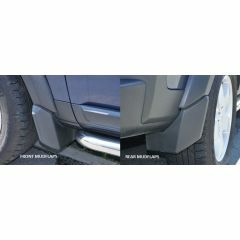 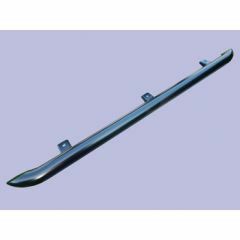 These Mudflaps from LR Centre stop stones and debris from marking the paint whilst also enhance the look for just £35.00 plus VAT - This offers a great saving on the price of Genuine Land Rover Mudflaps whilst looking identical.